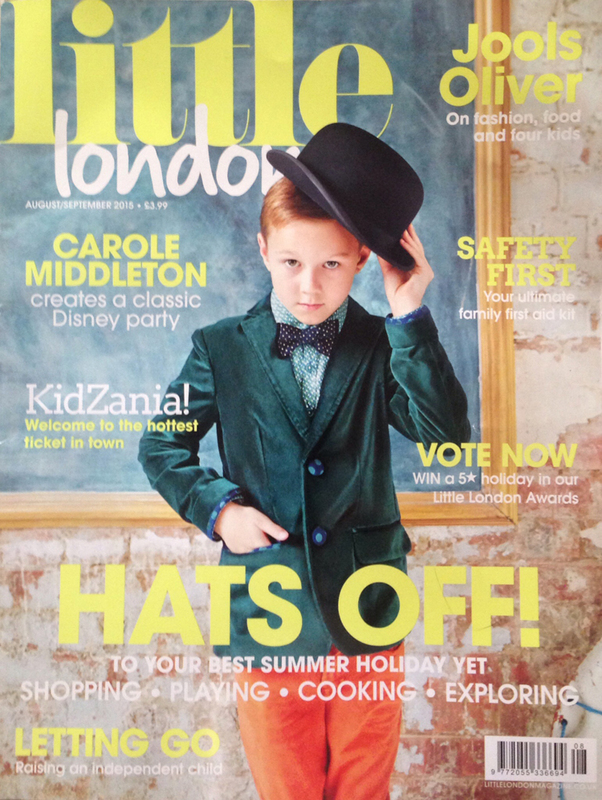 In the August/September 2015 edition of Little London magazine, Cakes by Robin feature in an article by party expert Carole Middleton of Party Pieces. 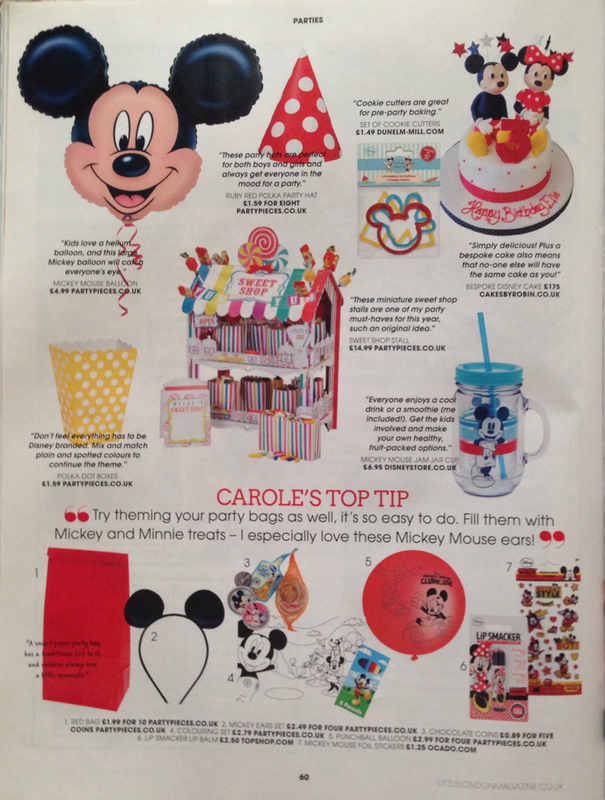 Our Mickey and Minnie Mouse is one of the Top Disney picks as chosen by Carole! 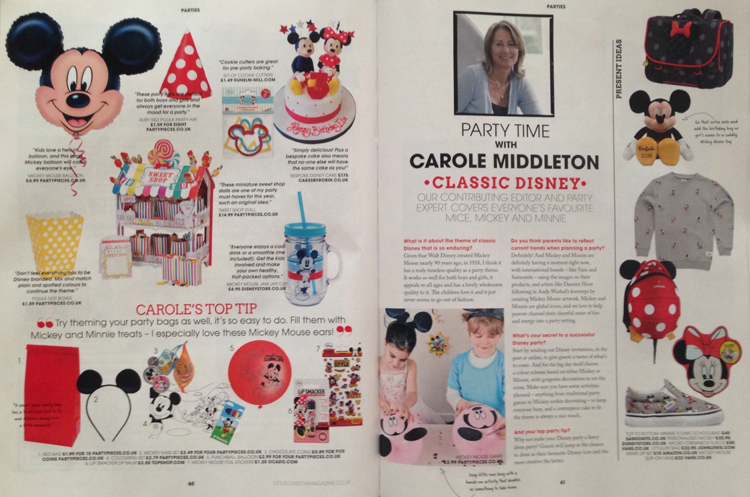 To read the full article in more detail, see the Little London feature Disney Parties with Carole Middleton.